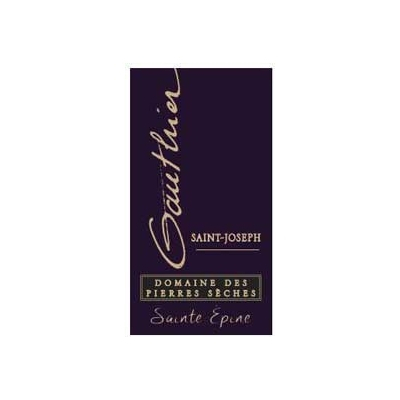 WSI94+ JD94 Cut from the same cloth, the 2016 Saint Joseph Sainte-Epine offers complex notes of black raspberries, toasted spice, lavender, and violet notes, with subtle gamey, almost Côte Rôtie-like bacon fat and floral notes. 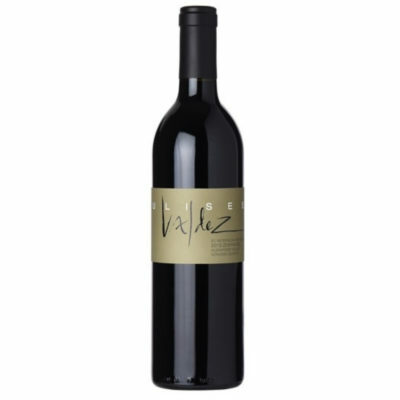 Elegant, medium to full-bodied, silky, and beautifully balanced, it too will drink well for a decade or more. This surpasses the awesome 2015 and is a rock star of a 2016. VIN92 Lurid ruby. 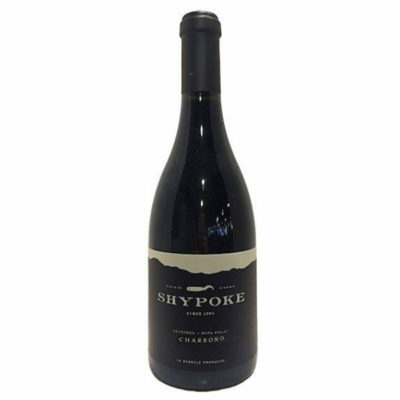 Dark berries, potpourri, peppery spices and a hint of olive on the highly perfumed nose. 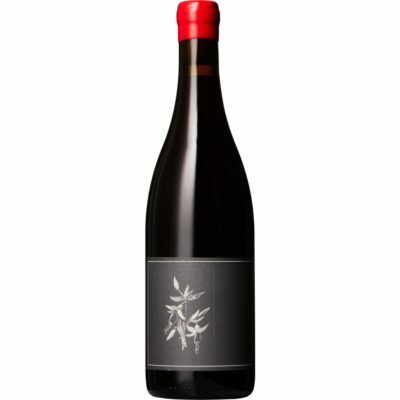 Juicy, penetrating and sweet, offering intense blackberry and cherry liqueur flavors and a smoky mineral nuance that gains strength with air. 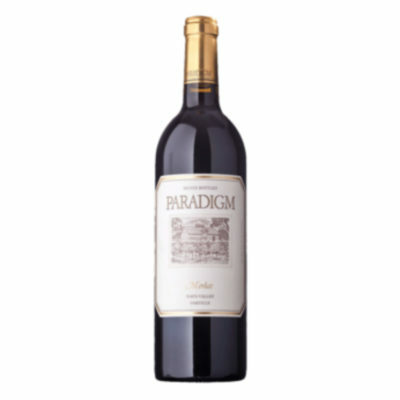 Supple tannins give shape to an impressively persistent, mineral-laced finish that strongly repeats the dark berry and spice notes.